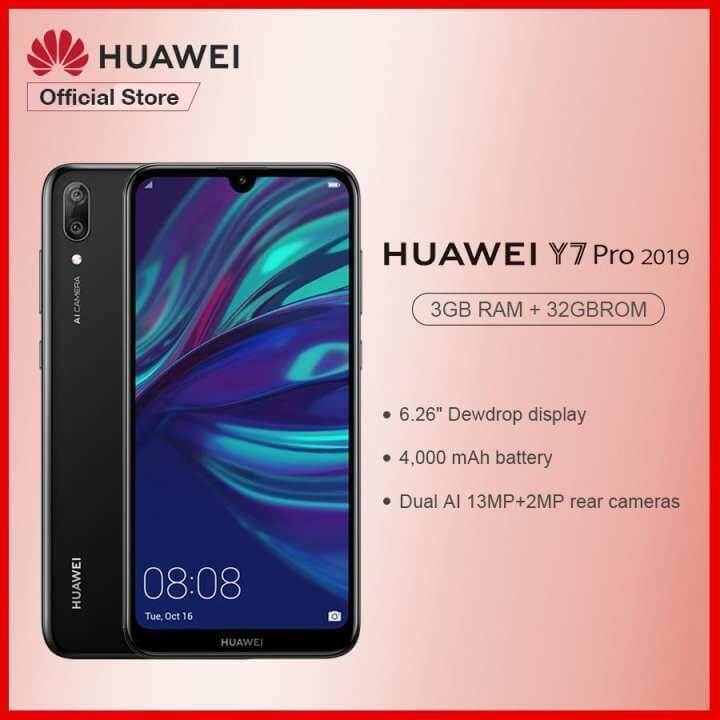 Huawei recently launched its latest affordable yet capable smartphones – the Y6 Pro 2019, and Y7 Pro 2019. Now, the mobile manufacturer has officially announced its pre-order details in the Philippines. As a quick recap, the Y6 Pro 2019 comes with 6.09-inch IPS panel with HD+ 1520 x 720 resolution. It is mounted with the new dewdrop notch, as well. Under the hood, it carries a Helio A22 quad-core processor clocked at 2.0GHz, and is paired with PowerVR GE8300 GPU. The device boasts 3GB RAM, 32GB expandable storage, and 3020mAh battery, too. Camera-wise, it sports a 13-megapixel f/1.8 main shooter, and an 8-megapixel selfie snapper. Meanwhile, the Y7 Pro is geared with more capable offerings. It is equipped with a slightly bigger 6.26-inch display, Snapdragon 450 octa-core processor, 3GB RAM, and a bigger 4000mAh battery capacity. Moreover, it sports a dual-rear camera setup composed of a 13-megapixel f/1.8 main sensor, and a 2-megapixel secondary shooter. 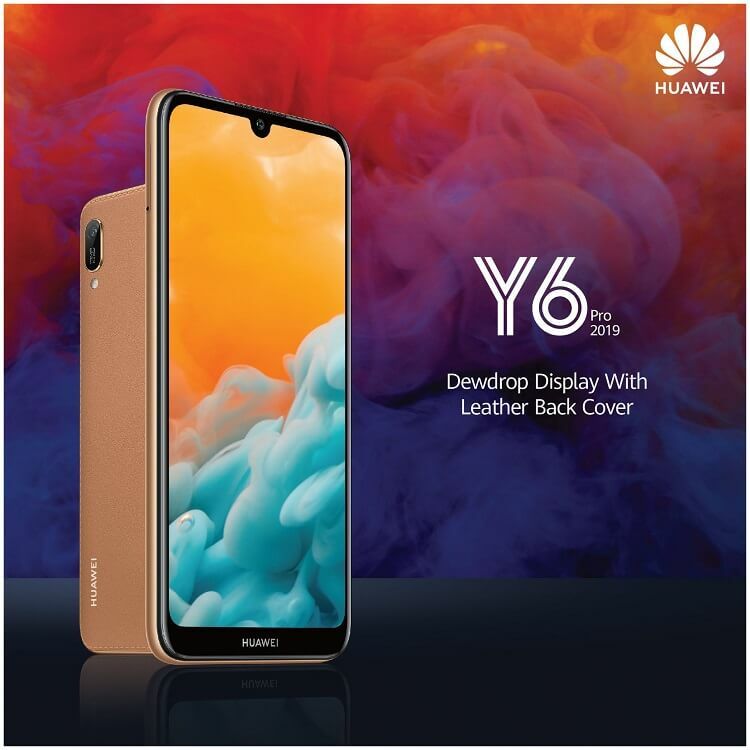 The Huawei Y6 Pro 2019 and Huawei Y7 Pro 2019 will be available for pre-order beginning February 18 to 22, 2019 through Lazada. It is priced at Php6,990, and Php9,990, respectively. Consumers who will pre-order the smartphones will also score freebies worth Php2,990.